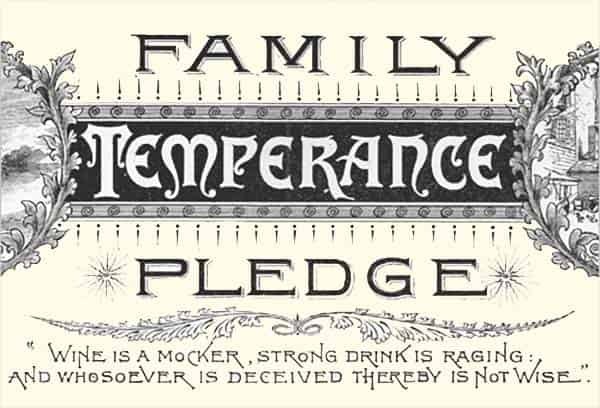 Phoenix is founded by a group of prominent business, religious and civic leaders in Hartford, Connecticut as the American Temperance Life Insurance Company, a company that insures only those who abstain from alcohol. 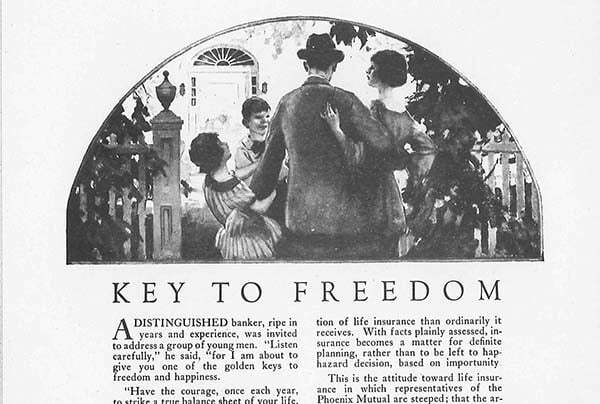 Home Life Insurance Company, which later merges with Phoenix, is formed in Brooklyn, N.Y. 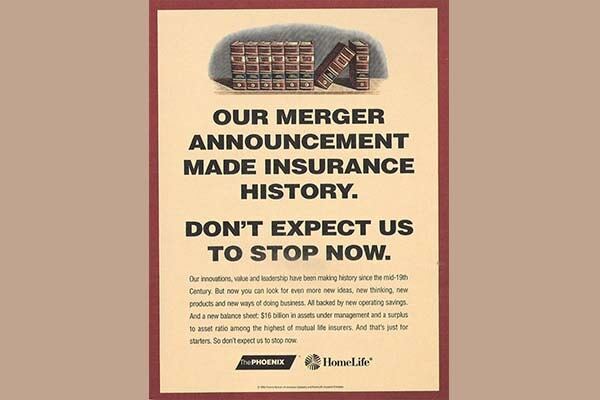 It is the first life insurer approved by the newly founded New York Insurance Department to do business in the state. 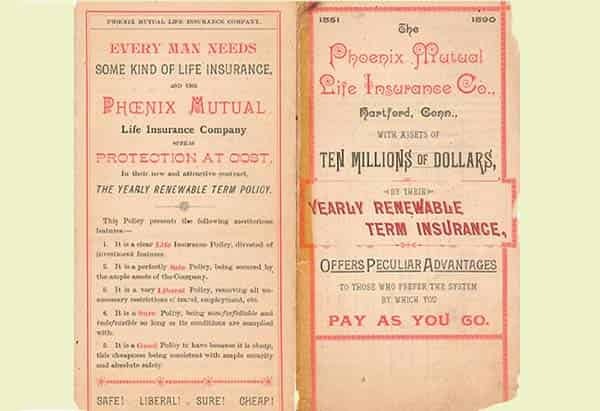 American Temperance Life Insurance Company changes its name to Phoenix Mutual Life Insurance Company, as the temperance movement wanes and the nation turns its attention to the Civil War. 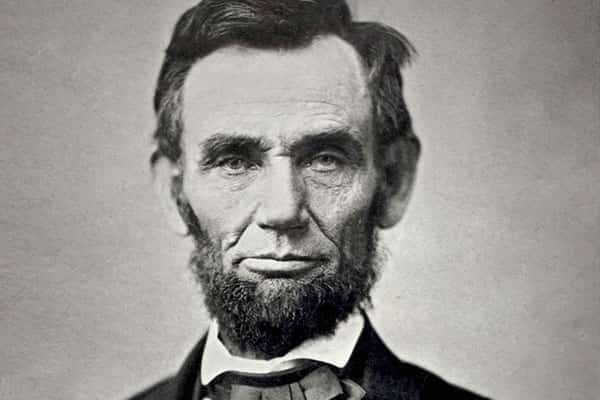 The Phoenix Board of Directors votes that the premiums on policies issued to President Lincoln, Vice President Hamlin and Speaker Colfax "be tendered to them as a gratuity." After Lincoln is assassinated, Phoenix issues a policy to the new president, Andrew Johnson, "free for one year." 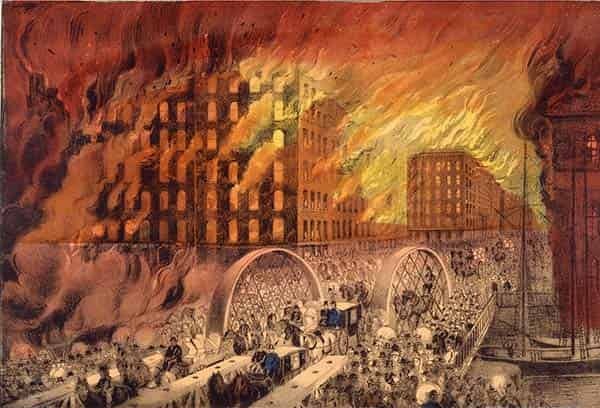 After the devastating Chicago fire, Phoenix contributes $5,000 to a fund for survivors. This is our first recorded major act of corporate giving. Learn about Phoenix's current community involvement. 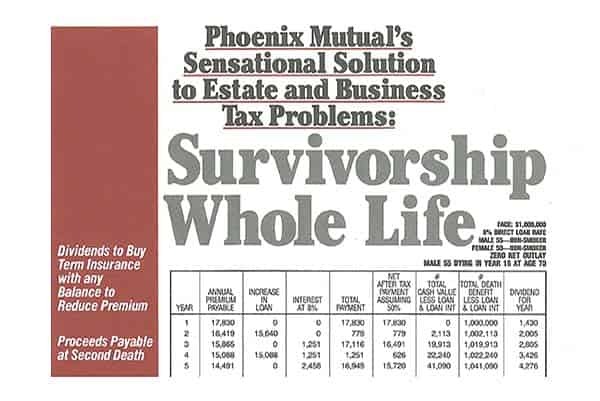 Inflation is rampant and more than 100 life insurance companies close their doors, but Phoenix and Home Life hold fast. When Home Life becomes a target for an unwanted takeover, its Board of Directors takes a creative approach to persuade stockholders not to sell: It pays them their interest in gold. 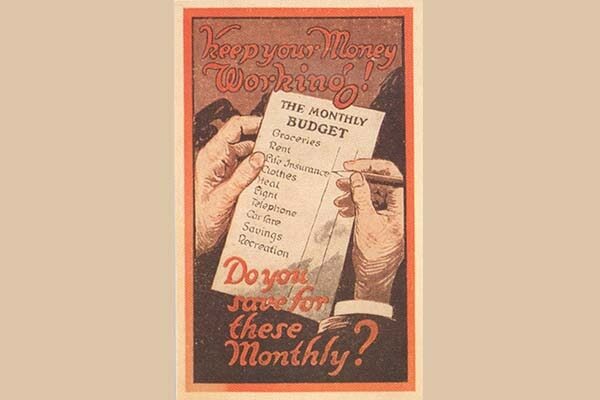 See a typical policy that was issued, in large part, by hand to Joseph Kopf, a 19 year-old grocery clerk in Cleveland Ohio as he began his career. 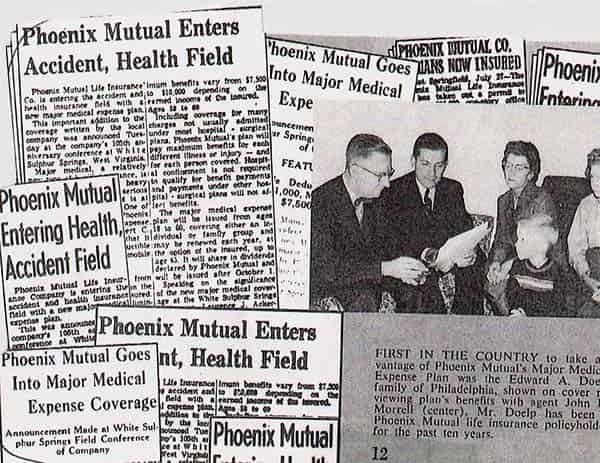 Phoenix publishes The Field, believed to be the first agent newsletter. One of America's first employee communications efforts, the program helped build a common culture across the country. 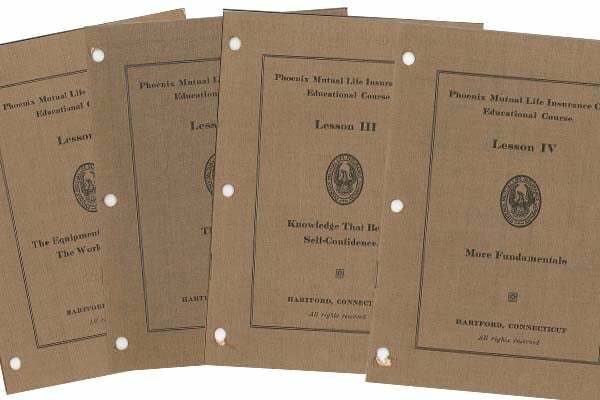 Phoenix introduces "A Prospectus and Ten Lessons Upon Life Insurance," which is the first agent training course used by a life insurance company. By increasing the professionalism of its advisors, the company created a strong reputation for years to come. Phoenix becomes the first life insurer to use direct mail advertising to obtain sales leads. Far ahead of its time, the effort helped agents across the country grow their local agencies. Phoenix has strong ideals on the responsibility of service and distributes "The Business of Running a Home” to help its customers create security and peace of mind through effective financial planning and budgeting. 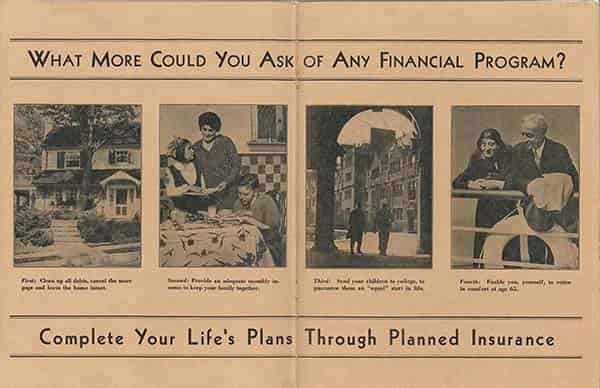 Home Life introduces “Planned Estates,” a marketing program that emphasizes “problems to solve, not prospects to sell.” Decades ahead of its time, it encourages agents to become financial advisors. 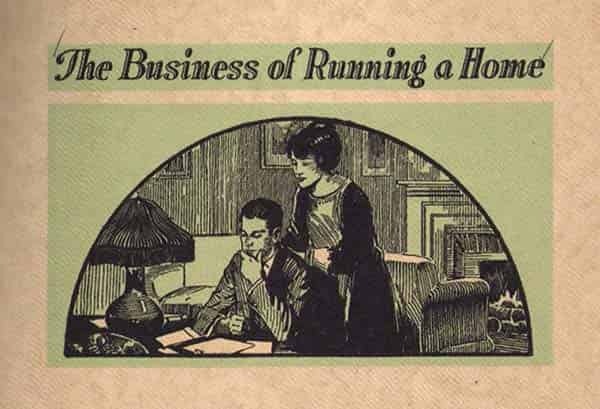 Home Life's business grows 60 percent from 1933 to 1939 as a result of the shift in practices. 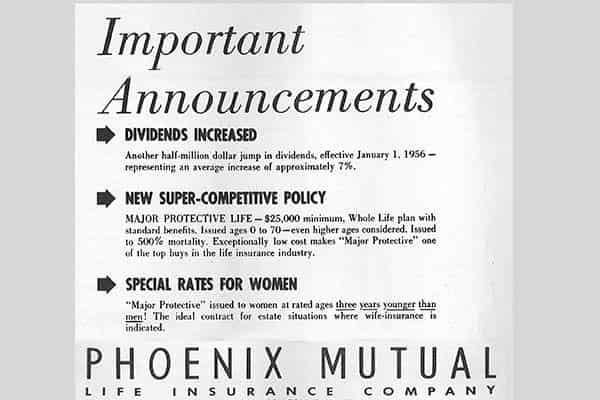 Recognizing that women generally live longer than men, Phoenix is the first company to offer reduced life insurance premium rates for women. Pioneering a new concept in the insurance industry, Phoenix begins selling group life and health insurance plans to help fuel the growth of small businesses. This allows smaller businesses to offer employees benefits usually available only through larger corporations. 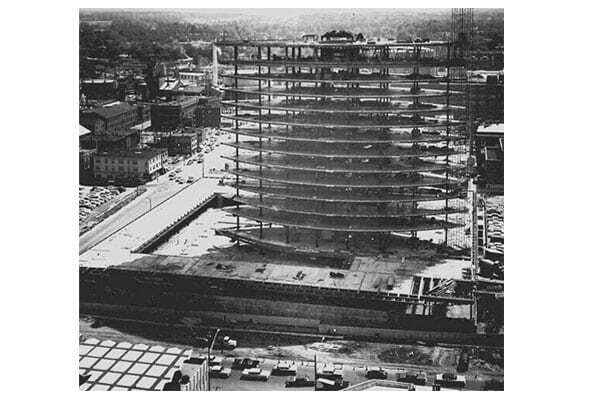 Phoenix builds a new corporate headquarters - the world's first two-sided office building - in Hartford, Connecticut. The building serves as a catalyst for the city's redevelopment. See photo gallery. 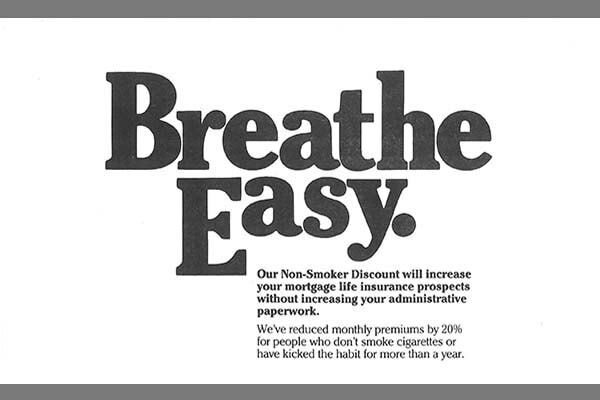 As the hazards of smoking gain mainstream public awareness, Phoenix is the first to offer discounted premiums on all policies to nonsmokers. Survivorship or “second-to-die” policies are introduced, paying a benefit upon the death of the surviving policyholder. This success of this product enables the company to claim a preeminent role in the estate planning sector. Phoenix and Home Life successfully navigate a major national real estate downturn by merging to create stronger company. The combination creates efficiencies and a top-25 U.S. carrier. 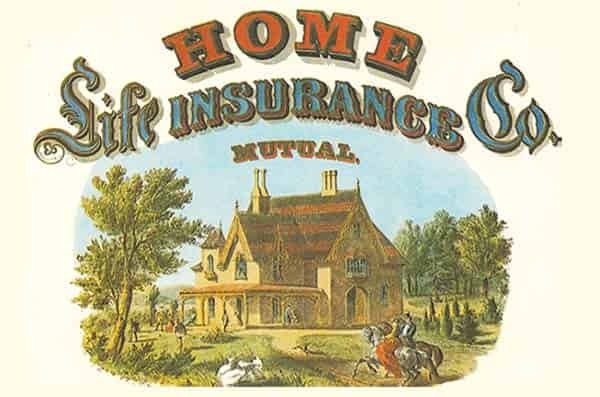 The new company is called Phoenix Home Life Mutual Insurance Company. Phoenix converts from a mutual to a stock company in order to create more flexibility for growth. 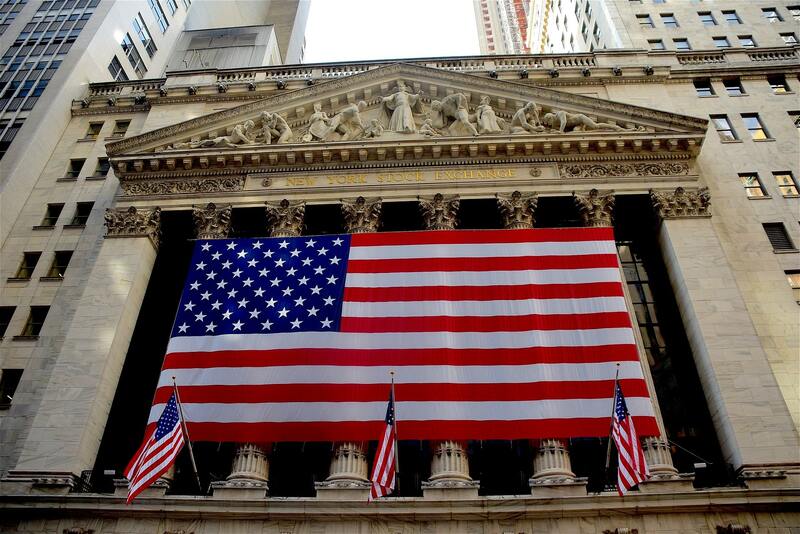 The new public company is called The Phoenix Companies, Inc., trading under the symbol PNX. 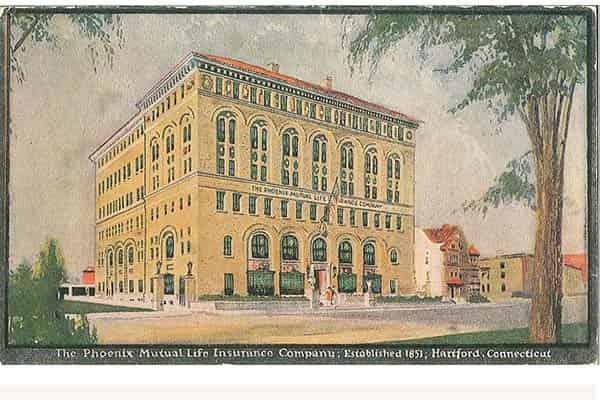 Phoenix's Hartford headquarters, the two-sided “boat building,” is listed on the National Register of Historic Places. 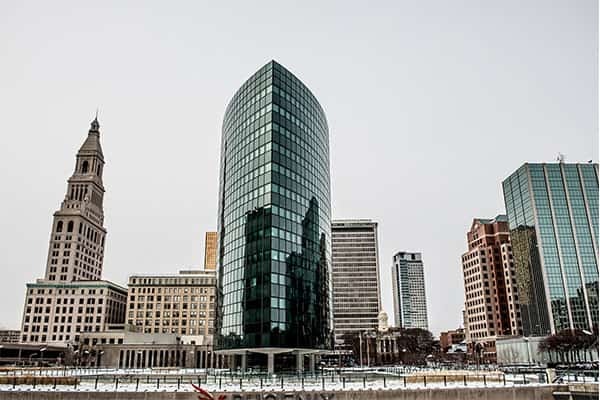 The company makes another major contribution to the Hartford skyline, donating a 2.2-acre site for the home of the new Connecticut Science Center. Learn more about the boat building. 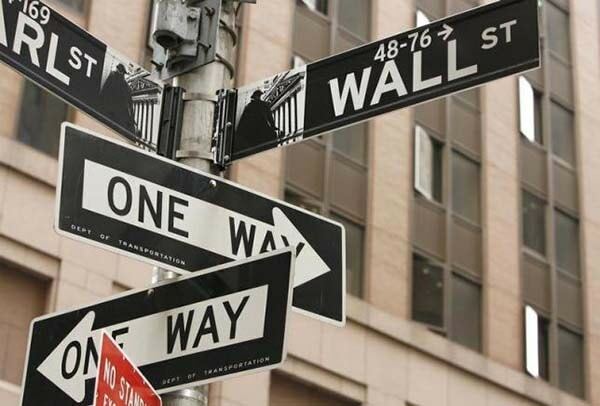 The collapse of the Lehman Brothers and the mortgage market meltdown created stress for many financial institutions. Phoenix carefully worked through these challenges and adapted its business to reflect current economic conditions. 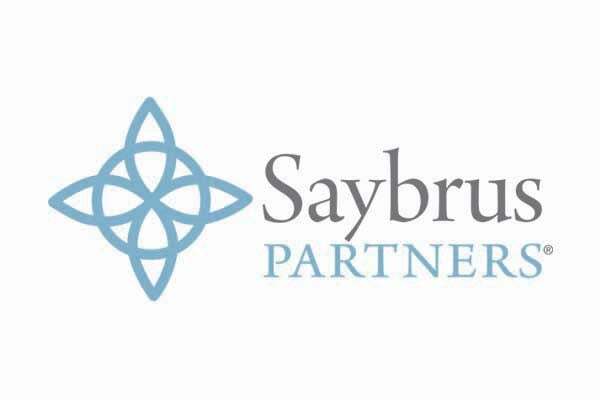 Phoenix forms a distribution company, Saybrus Partners, to sell Phoenix products and provide dedicated life insurance and annuity sales support to partner companies. Phoenix launches a line of fixed indexed annuity offerings to meet growing retirement needs as the first baby boomers turn 65. See Phoenix's current annuity portfolio. Nassau Re is founded and, over the next two years acquires Phoenix, Saybrus Partners, Constitution Life and CorAmerica and forms Nassau Re Cayman, and Nassau Corporate Credit.